The Small Polyphenolic Molecule Kaempferol Increases Cellular Energy Expenditure and Thyroid Hormone Activation. Disturbances in energy homeostasis can result in obesity and other metabolic diseases. Here we report a metabolic pathway present in normal human skeletal muscle myo- blasts that is activated by the small polyphenolic molecule kaempferol (KPF). Treatment with KPF leads to an 30% increase in skeletal myocyte oxygen consumption. The mech- anism involves a several-fold increase in cyclic AMP (cAMP) generation and protein kinase A activation, and the effect of KPF can be mimicked via treatment with dibutyryl cAMP. Microarray and real-time PCR studies identified a set of metabolically relevant genes influenced by KPF including peroxisome proliferator–activated receptor co- activator-1 , carnitine palmitoyl transferase-1, mitochon- drial transcription factor 1, citrate synthase, and uncoupling protein-3, although KPF itself is not a direct mitochondrial uncoupler. The cAMP-responsive gene for type 2 iodothy- ronine deiodinase (D2), an intracellular enzyme that acti- vates thyroid hormone (T3) for the nucleus, is approximately threefold upregulated by KPF; furthermore, the activity half-life for D2 is dramatically and selectively increased as well. The net effect is an 10-fold stimulation of D2 activity as measured in cell sonicates, with a concurrent increase of 2.6-fold in the rate of T3 production, which persists even 24 h after KPF has been removed from the system. 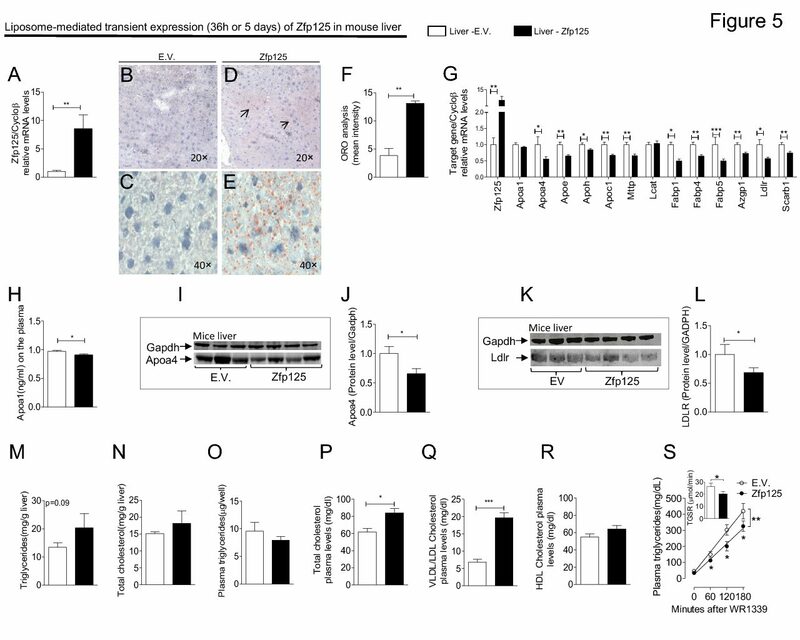 The effects of KPF on D2 are independent of sirtuin activation and only weakly reproduced by other small polyphenolic molecules such as quercetin and fisetin. These data docu- ment a novel mechanism by which a xenobiotic-activated pathway can regulate metabolically important genes as well as thyroid hormone activation and thus may influence metabolic control in humans.